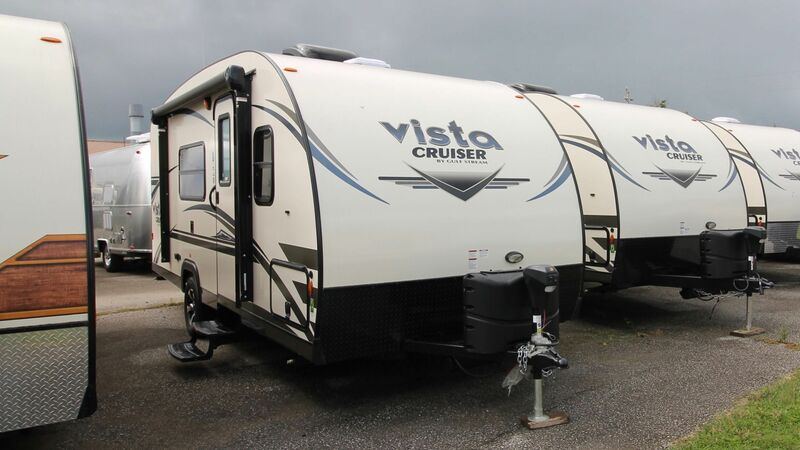 Featuring state-of-the-art eco-friendly composites inside and outside, the Vista Cruiser's unique profile decreases wind drag while providing great interior head room. 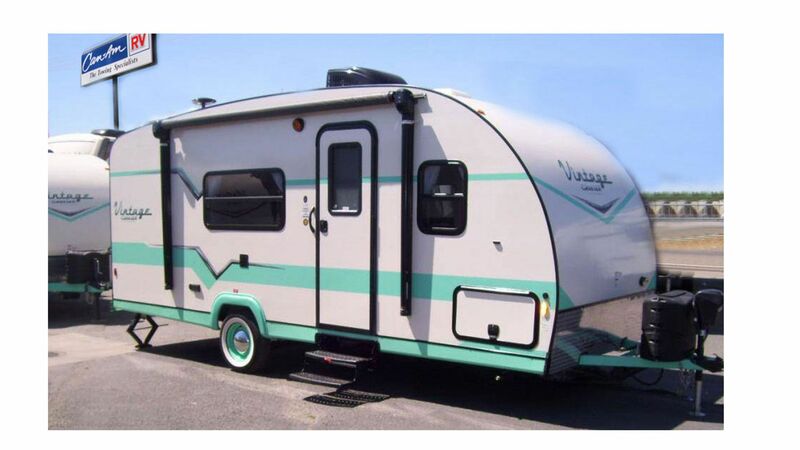 It's low centre of gravity and aerodynamic shape make it one of our favourite RVs to tow. 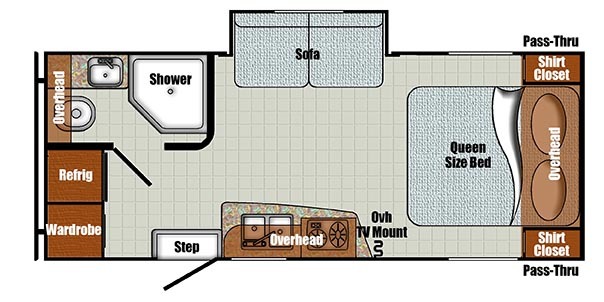 While it's family friendly and couples layouts keep you comfortable. 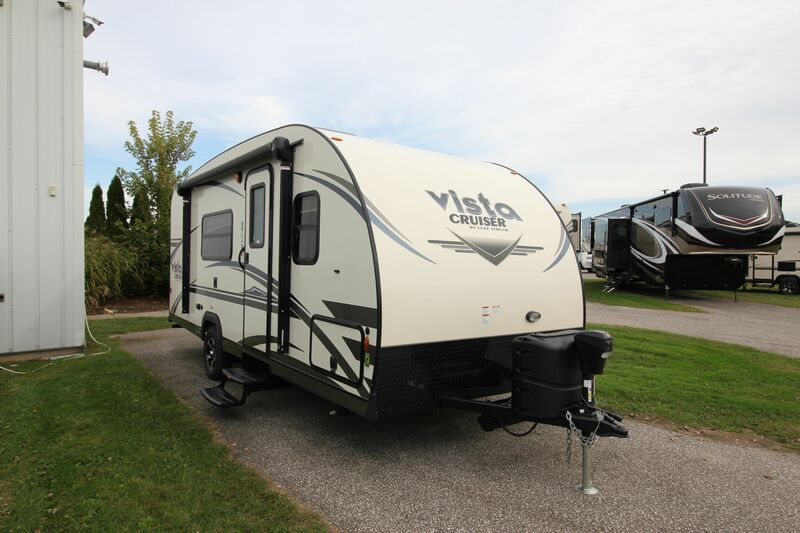 The Vista Cruiser delivers great towability and liveability at a great price.